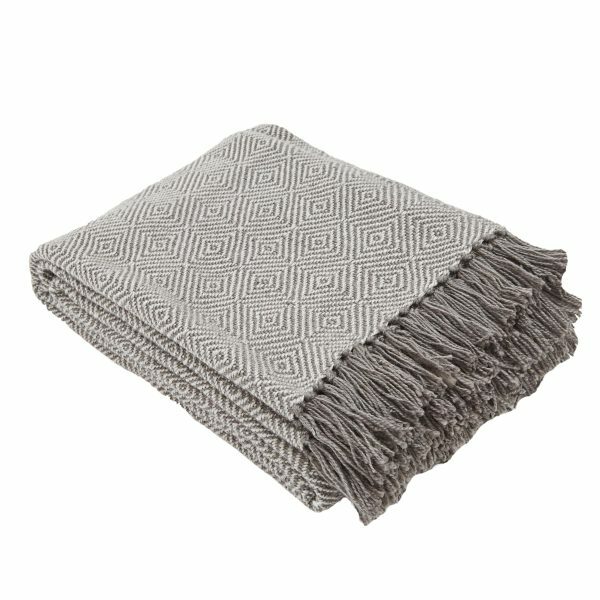 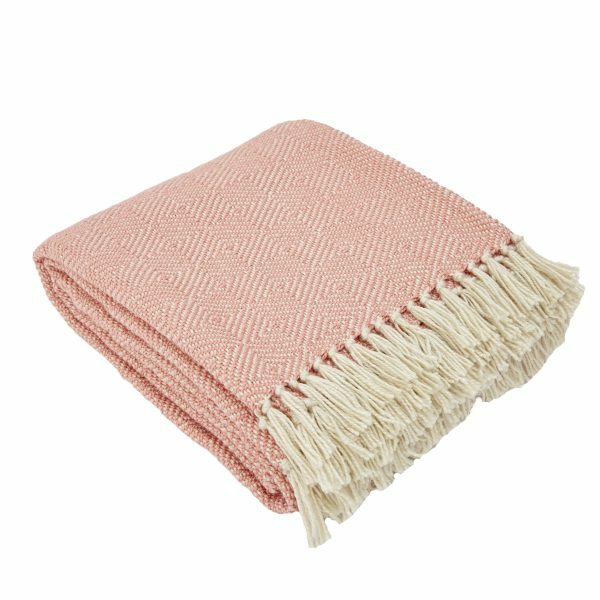 You would never know it to touch or feel them, but our gorgeous blankets and throws are hand woven from approximately 50 recycled plastic bottles. 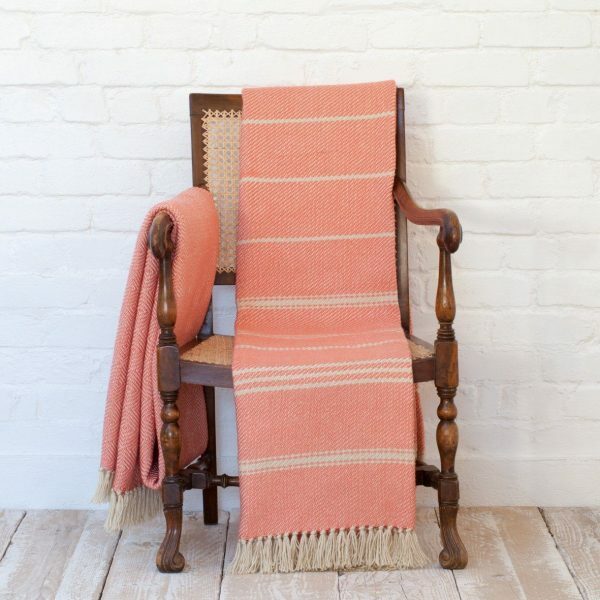 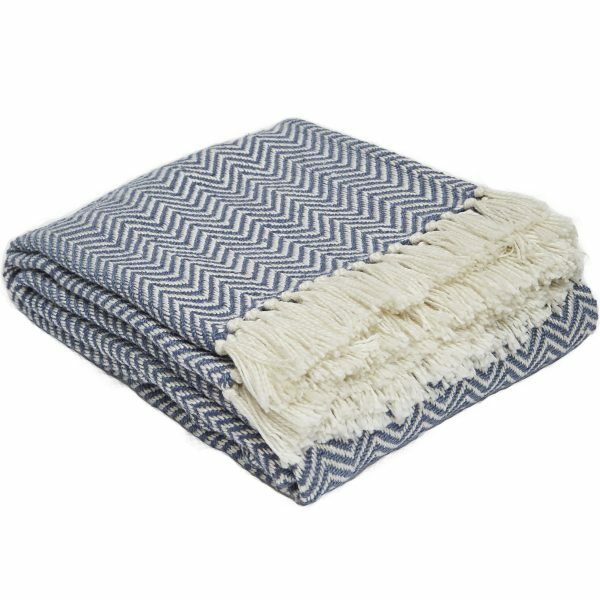 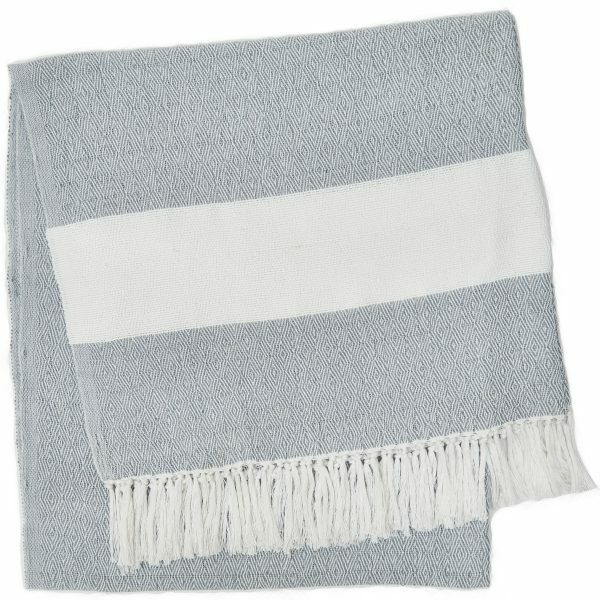 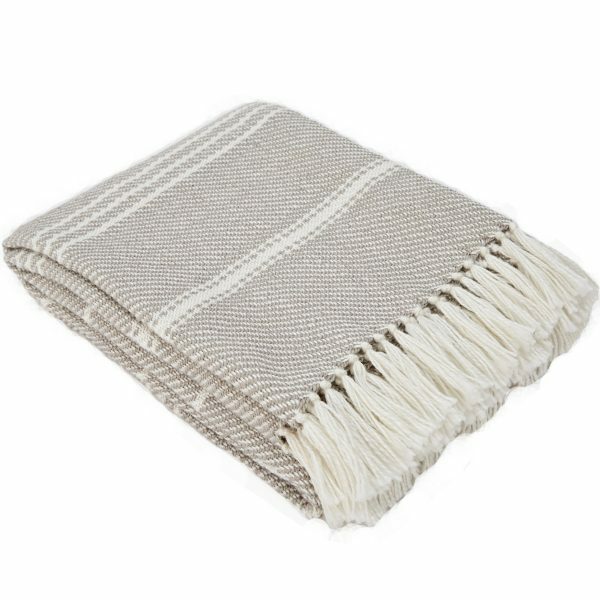 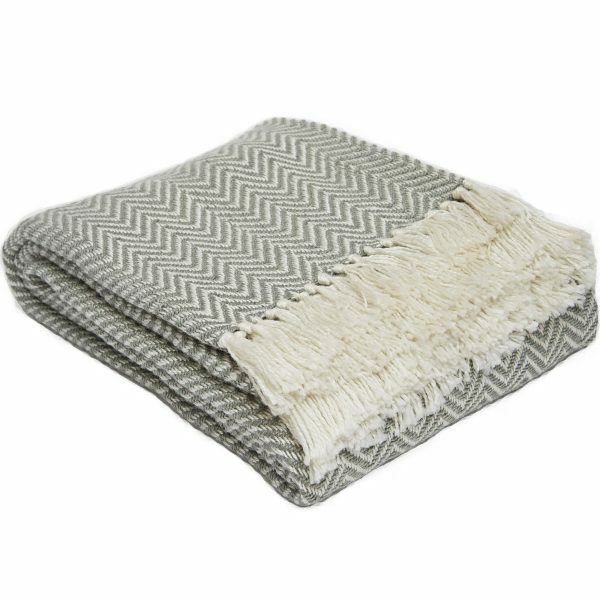 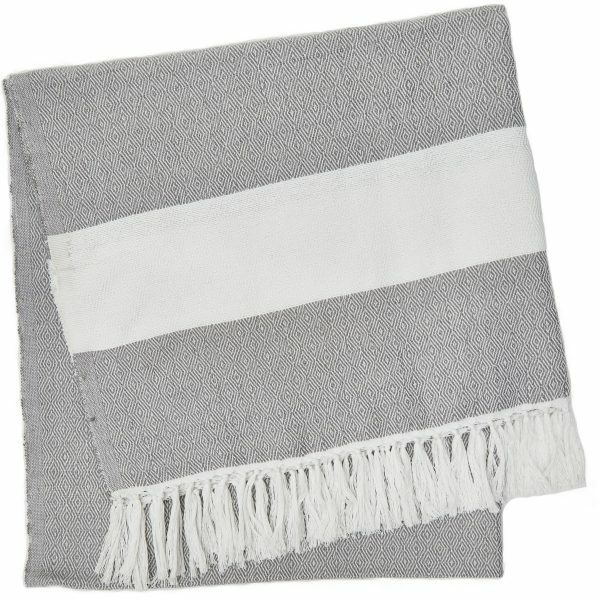 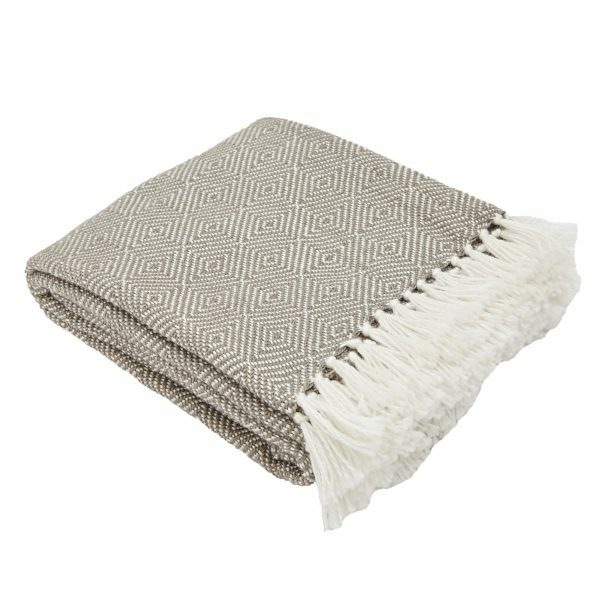 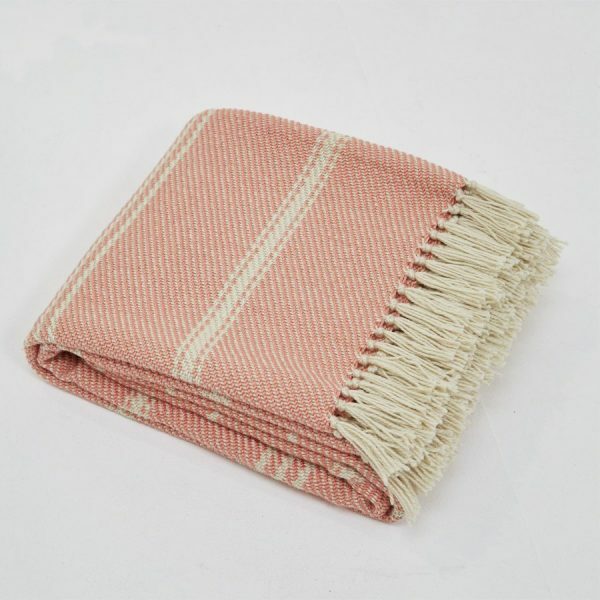 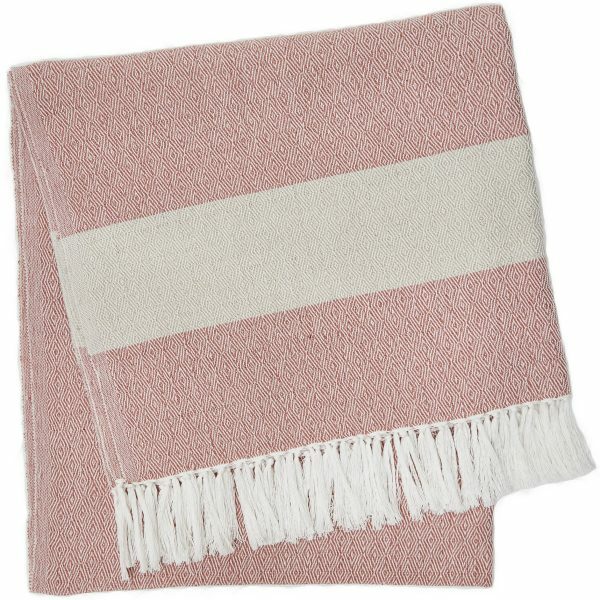 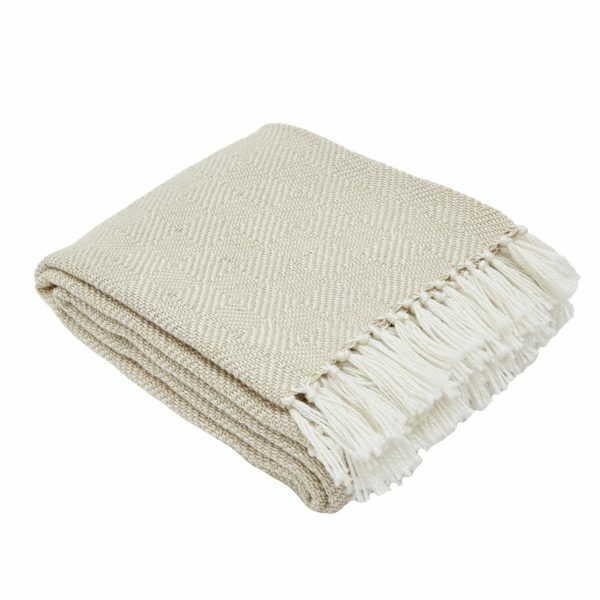 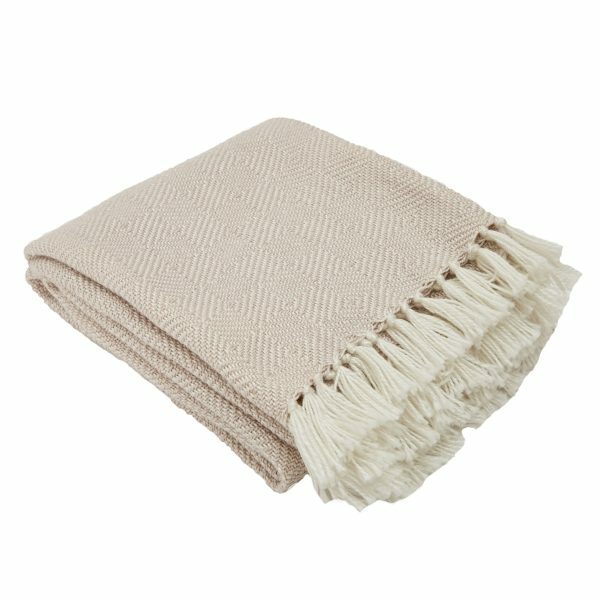 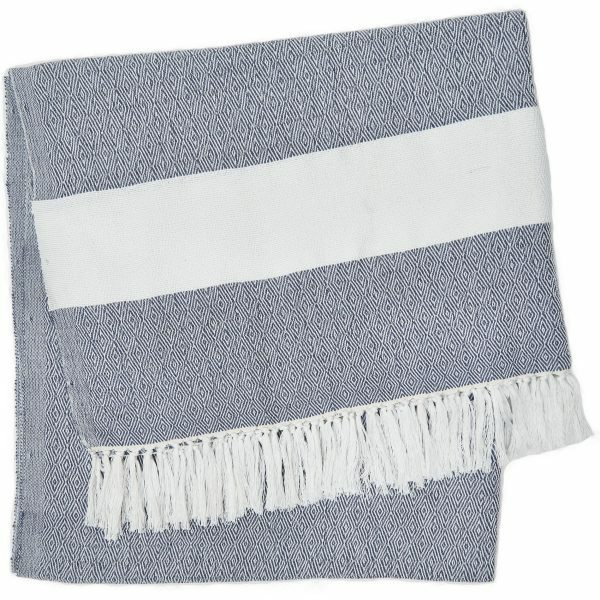 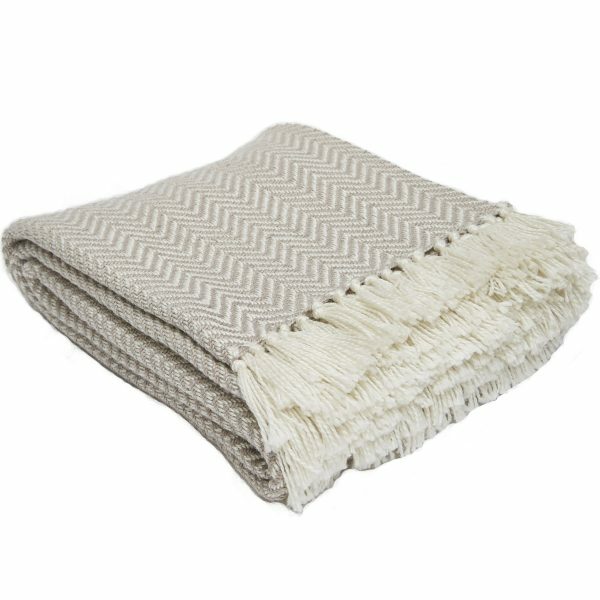 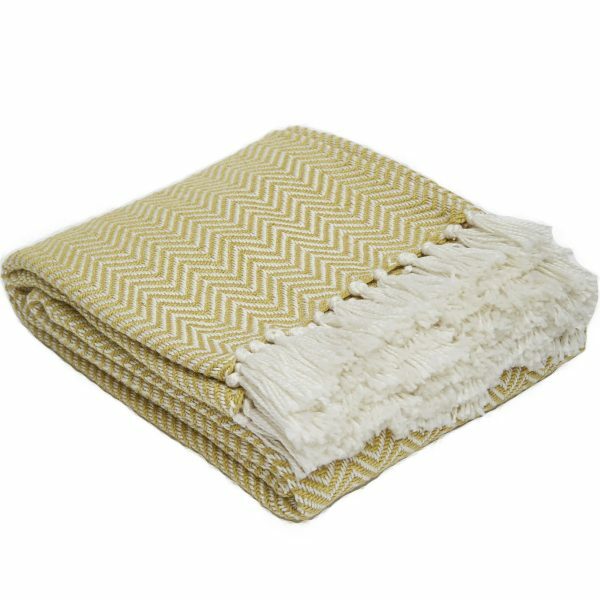 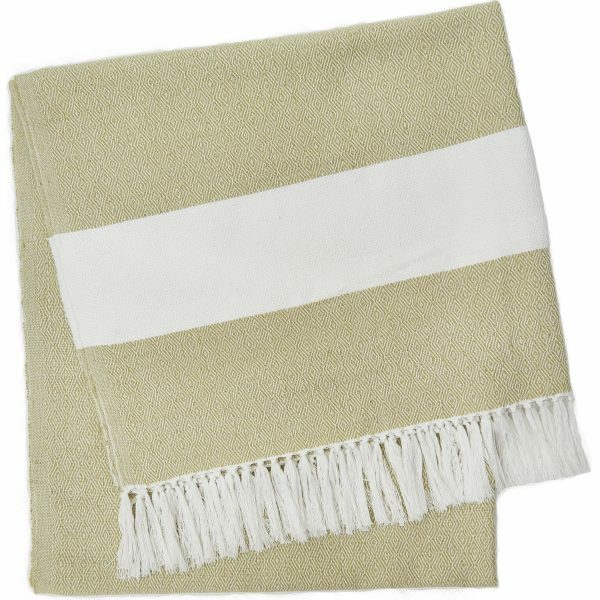 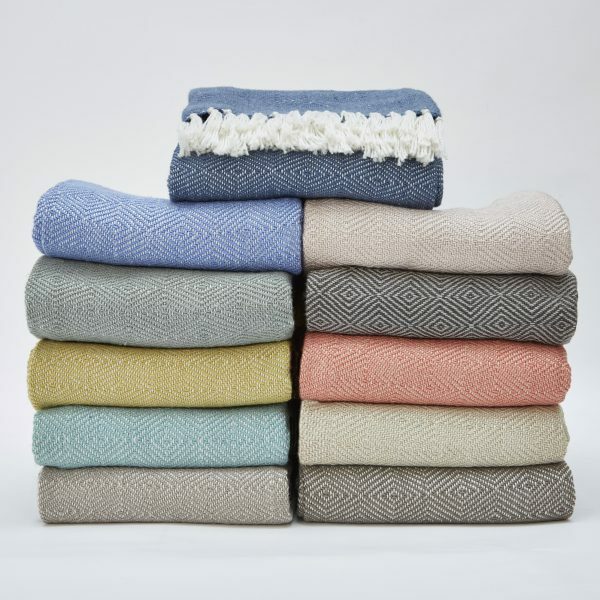 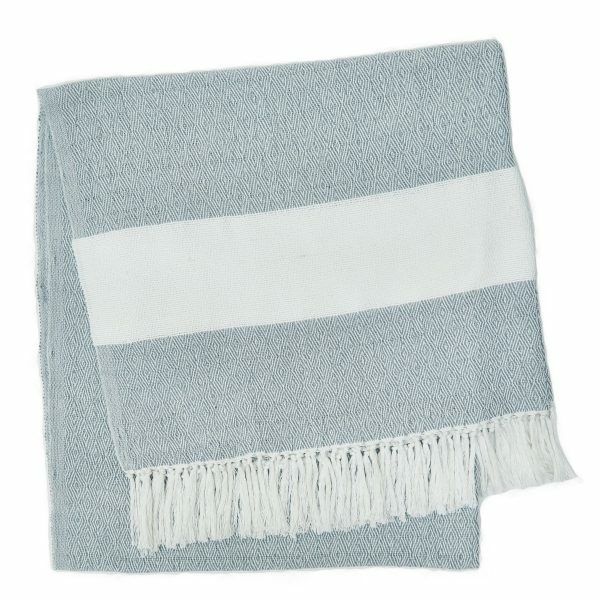 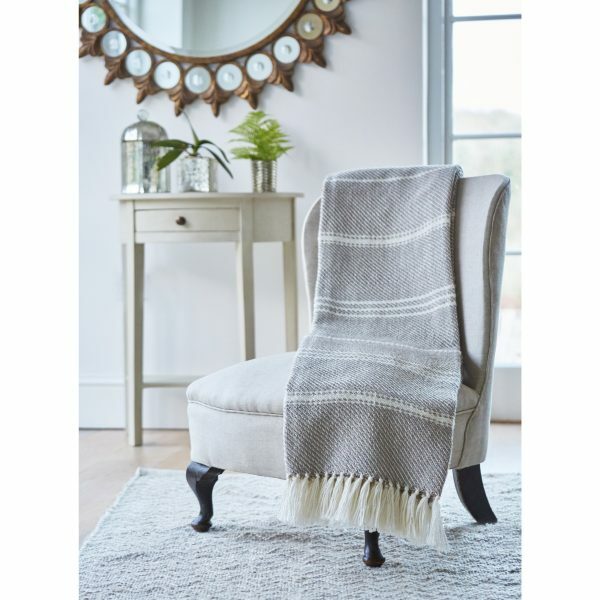 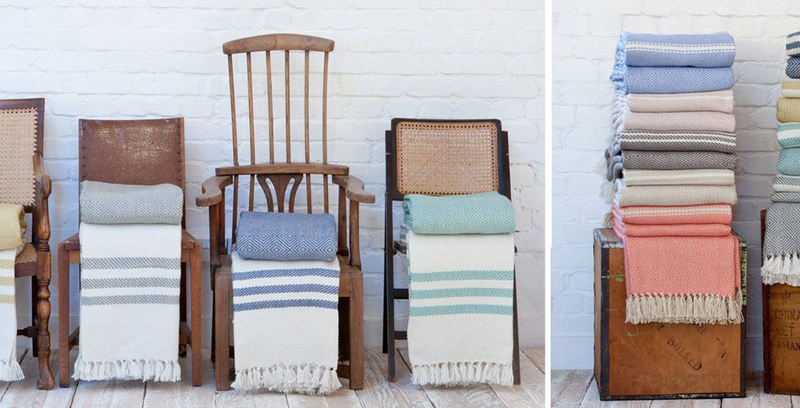 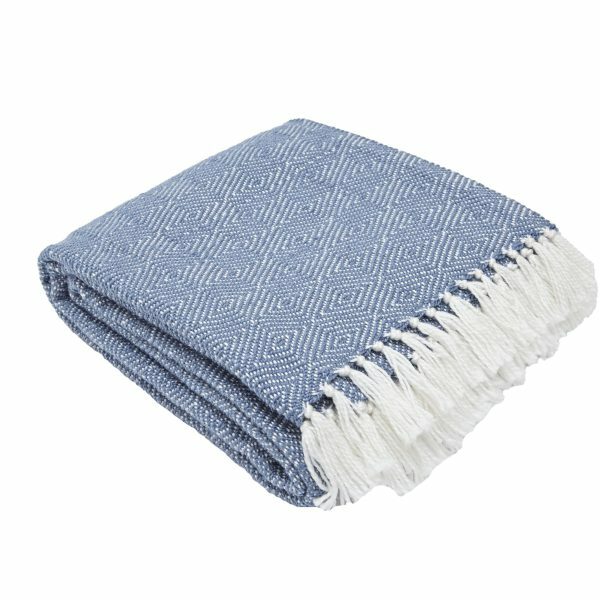 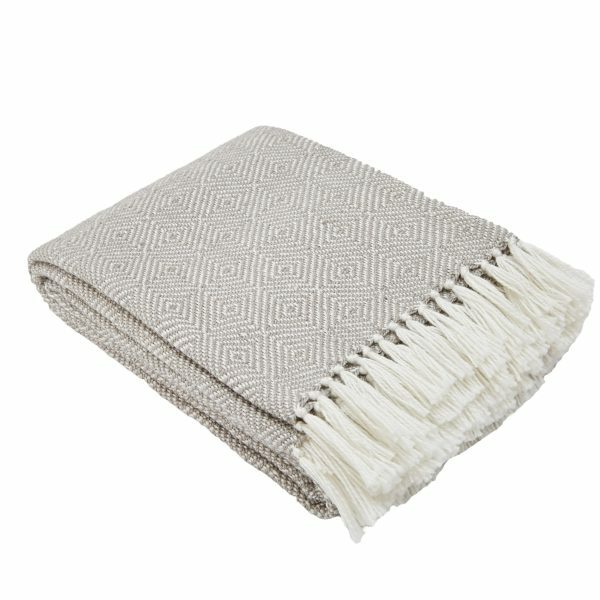 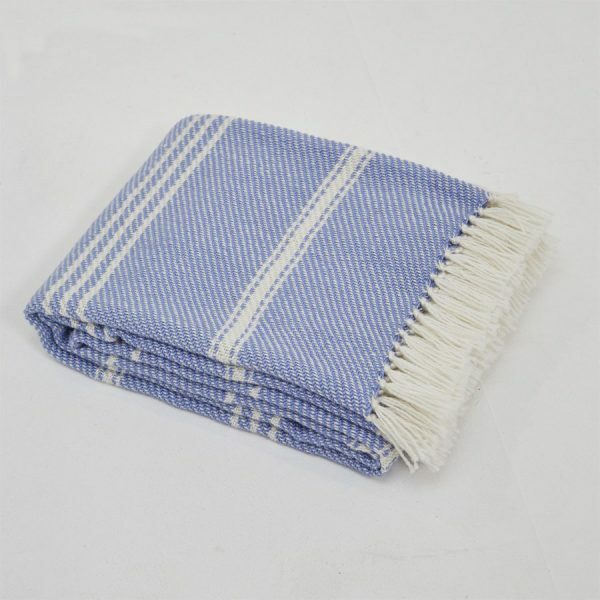 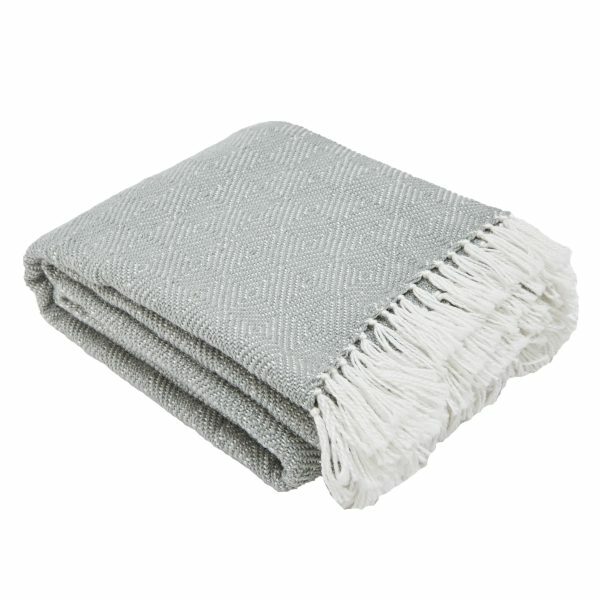 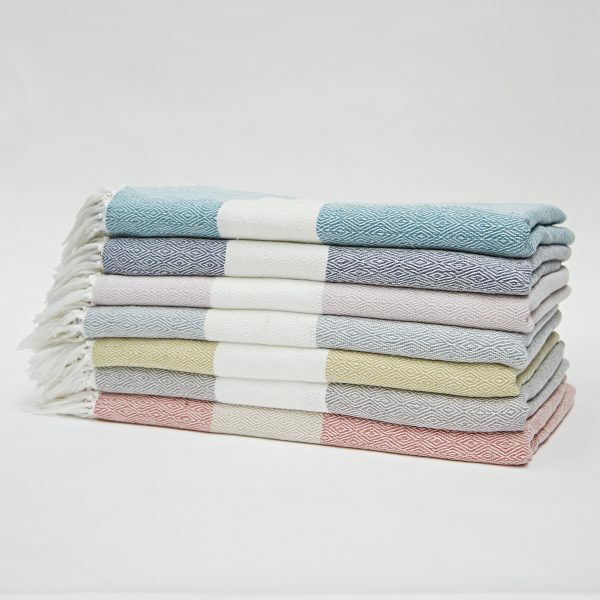 Perfect for indoor and outdoor use, these soft, cosy blankets aren’t just great sofa throws but can also be used as waterproof picnic or beach blankets. 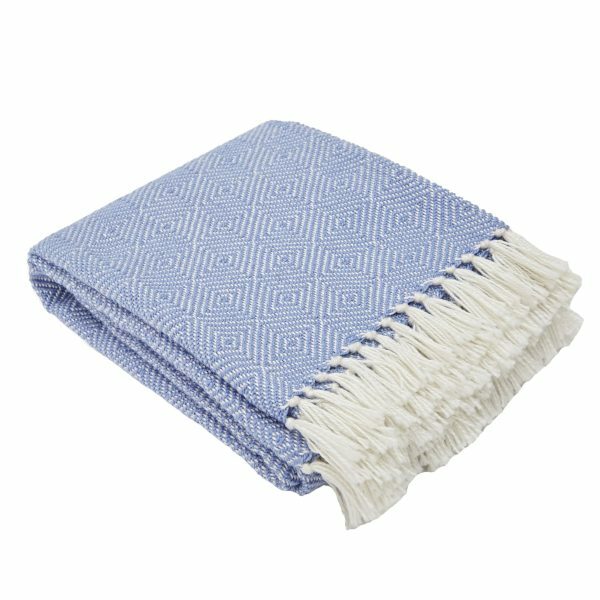 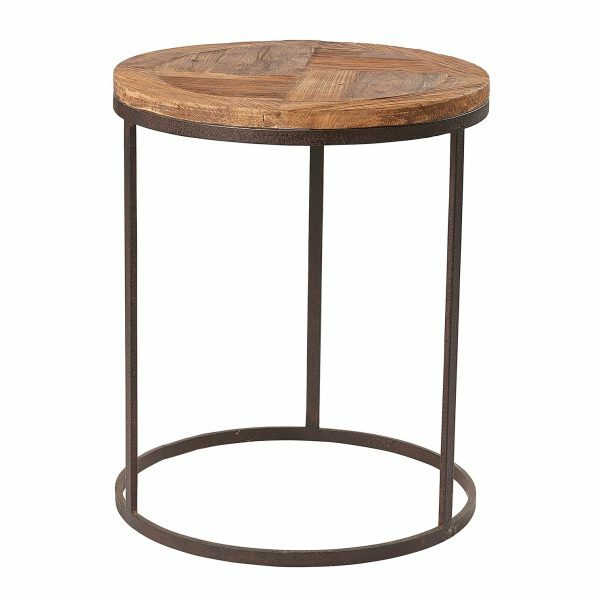 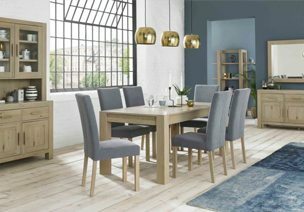 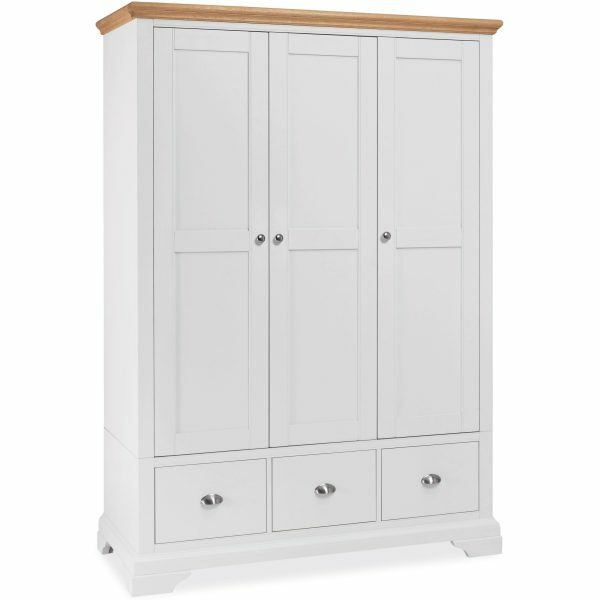 Best of all, they’re stain resistant and easy to clean so are a great choice for those with children, pets or a habit of spilling red wine. 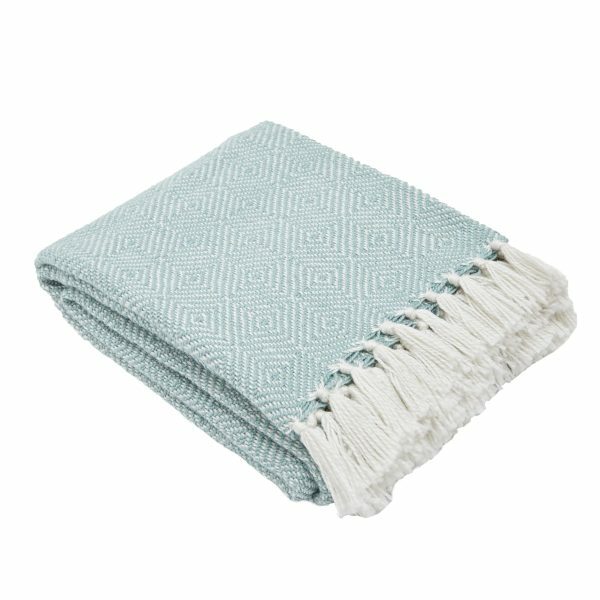 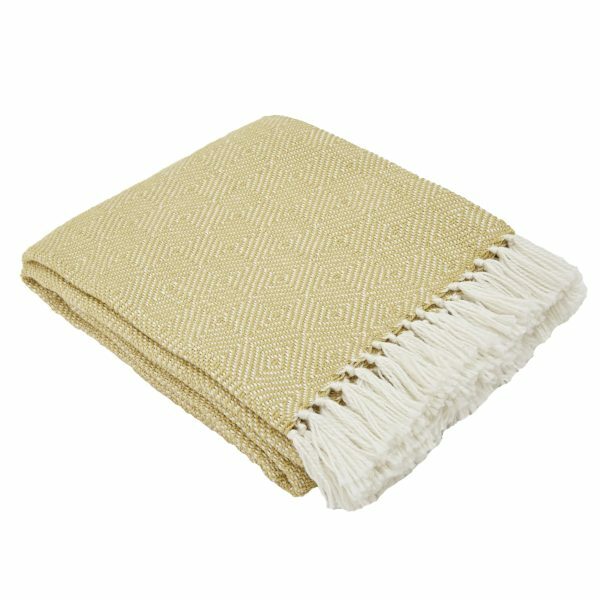 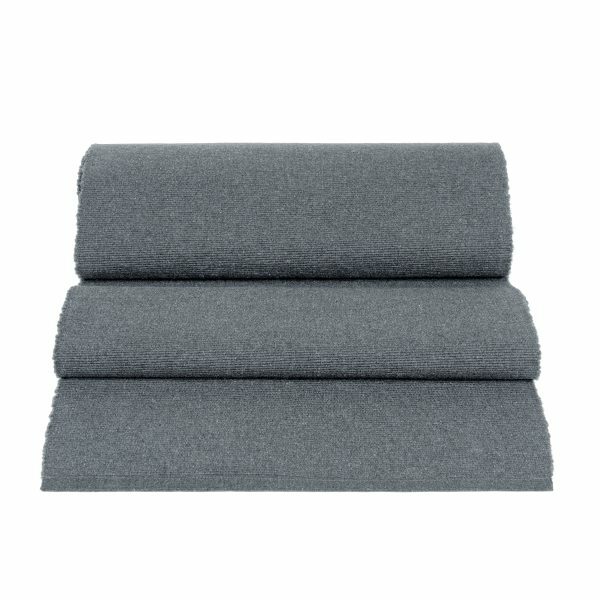 Our blankets and throws are also moth resistant and won’t attract dust mites making them a favourite with allergy sufferers. 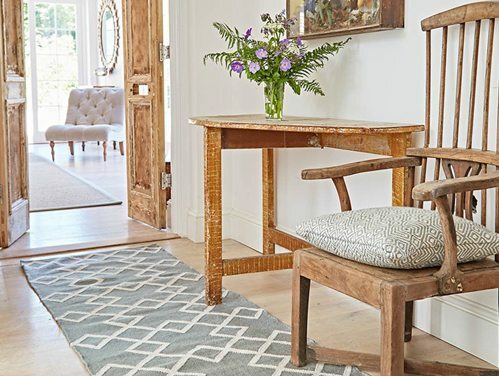 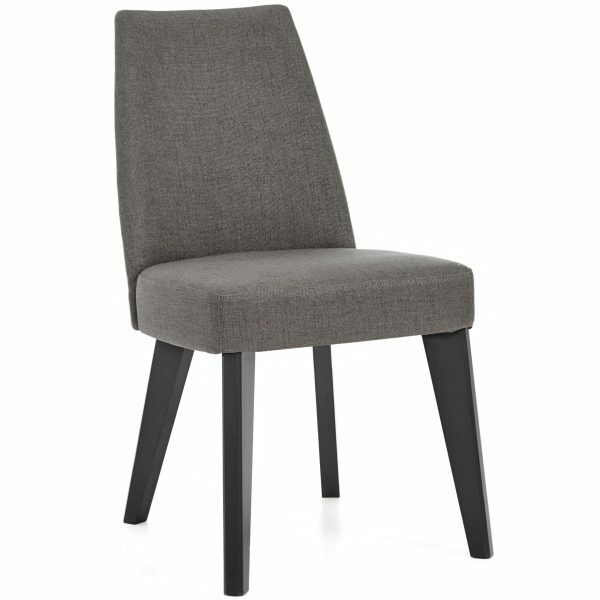 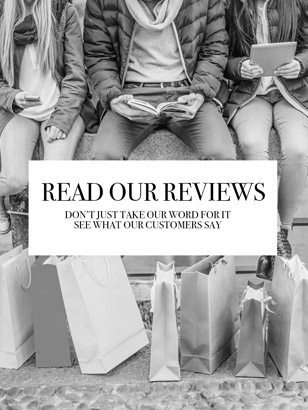 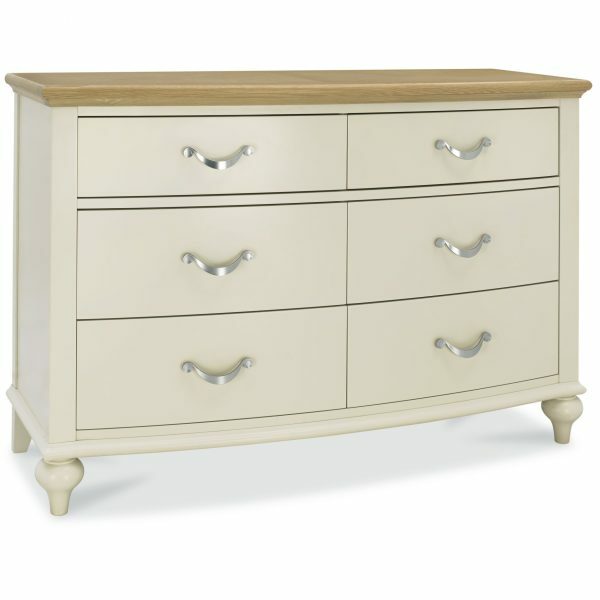 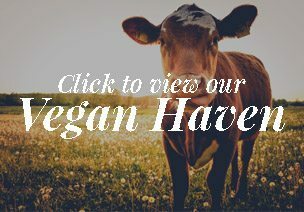 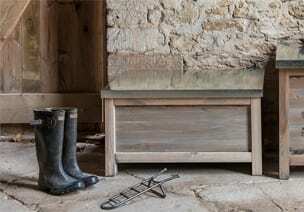 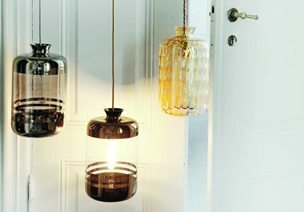 Click here to check out our fabulous recycled gallery!